Lake Union Publishing, 9781503941144, 320pp. Inheriting her grandparents' island estate on Florida's Gulf coast is a special kind of homecoming for thirty-one-year-old Charity Baxter. Raised by a narcissistic single mother, Charity's only sense of a loving home comes from childhood summers spent with Gramps and Grandma. But piercing her fondest memories is her sharpest grief--the death of her beloved grandmother, when Charity stopped believing in the magical healing power of the weeping willow that still casts a shadow on their property. Now that Charity has returned, she's full of longing and regret, until she befriends her neighbor Dalton Reynolds, who has come to Gaslamp Island carrying his own heartache. As other exiles arrive--a great uncle harboring secrets, a teenage runaway--Charity begins to reconsider what makes a family. 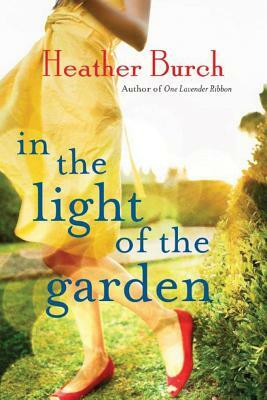 When her own estranged mother shows up in crisis, Charity is challenged to search her heart for forgiveness. But forgiving herself may require a little magic from the last place she'd expect to find it.